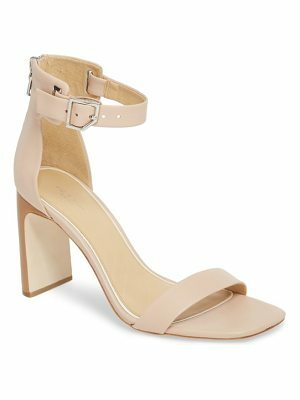 A sky-high stiletto elevates a leg-lengthening sandal secured by a slim strap at the ankle. 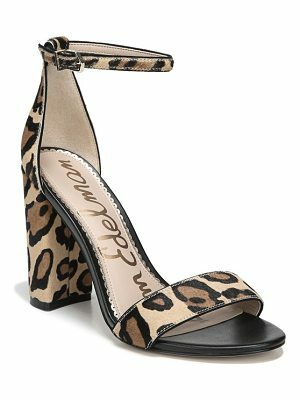 Style Name: Tony Bianco Sacha Ankle Strap Sandal (Women). Style Number: 5524415. Available in stores.